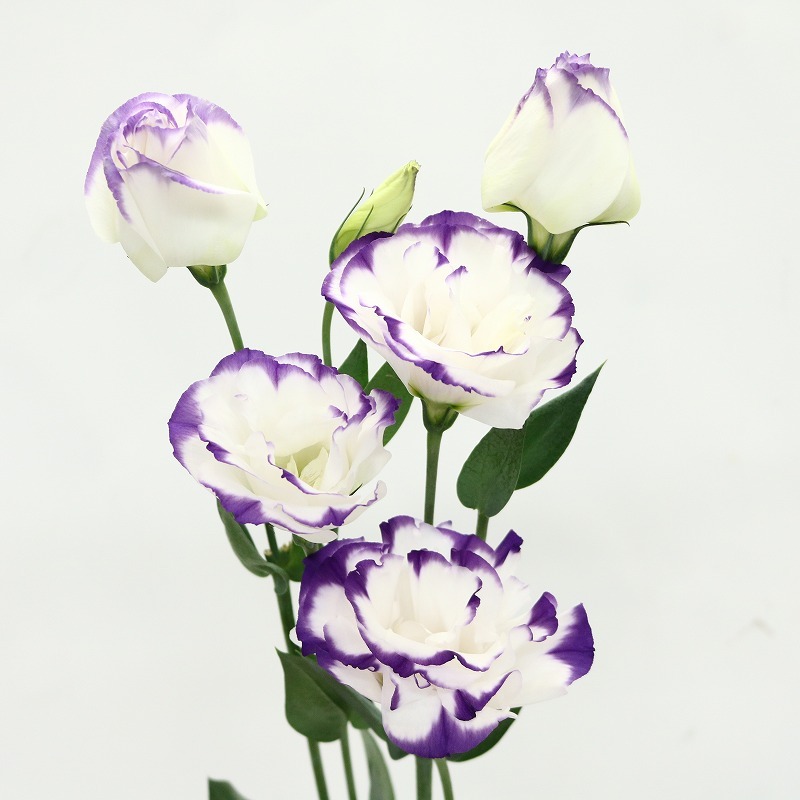 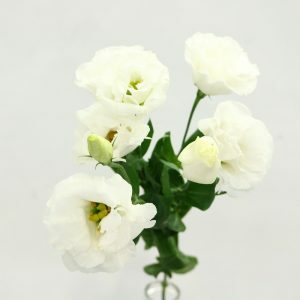 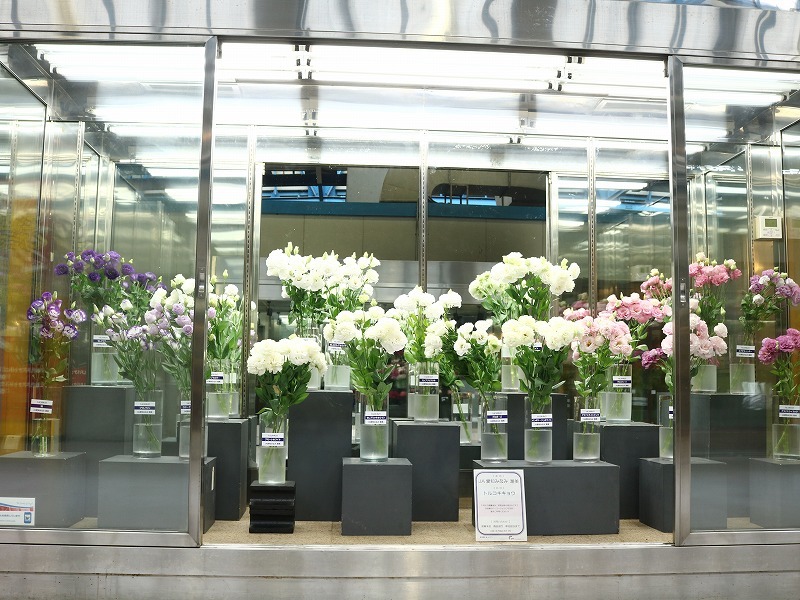 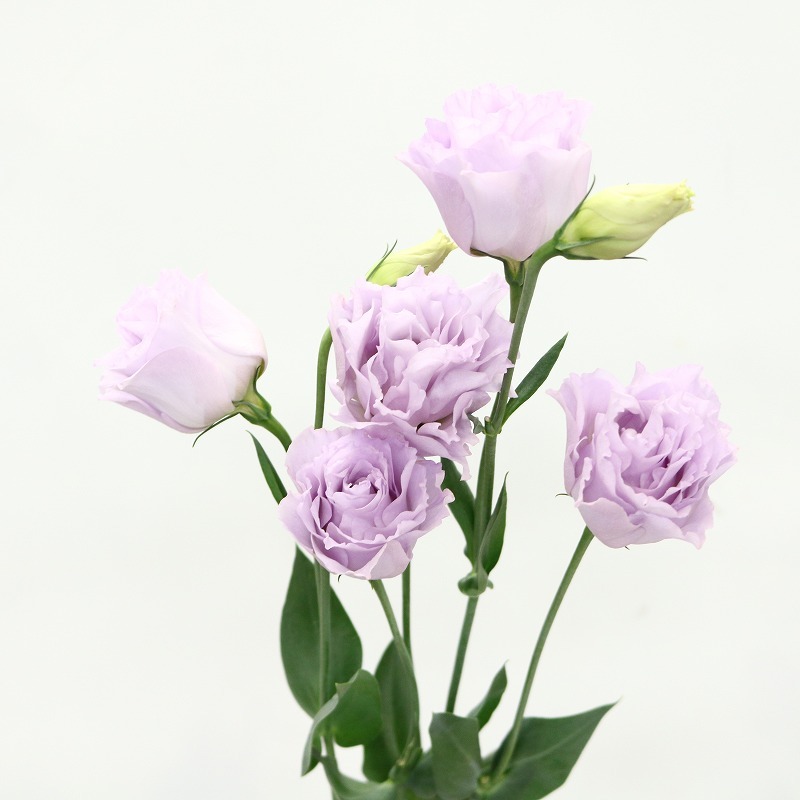 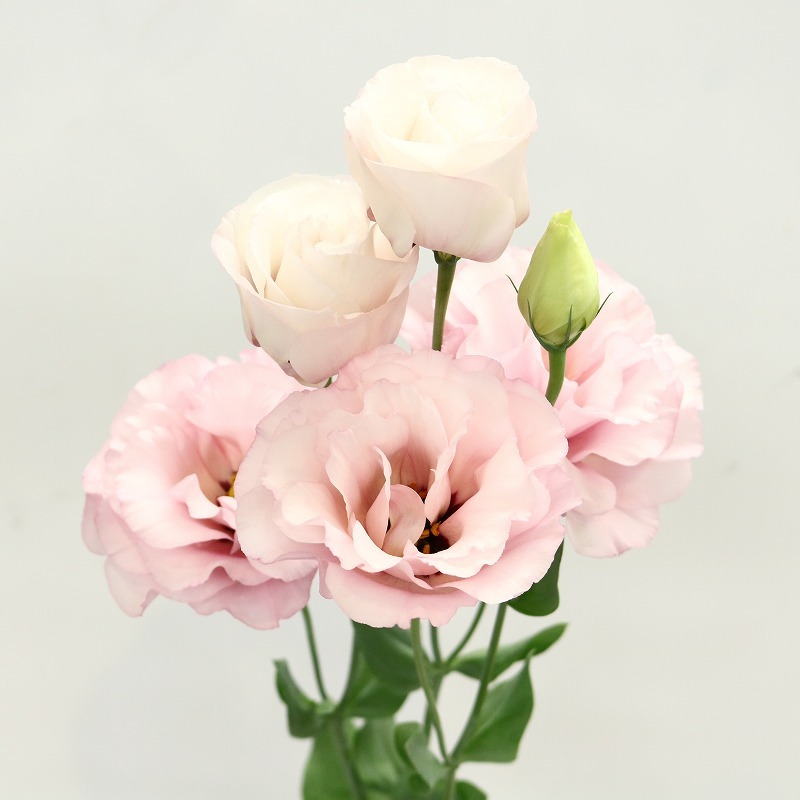 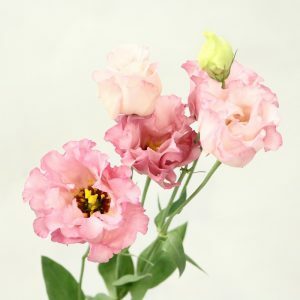 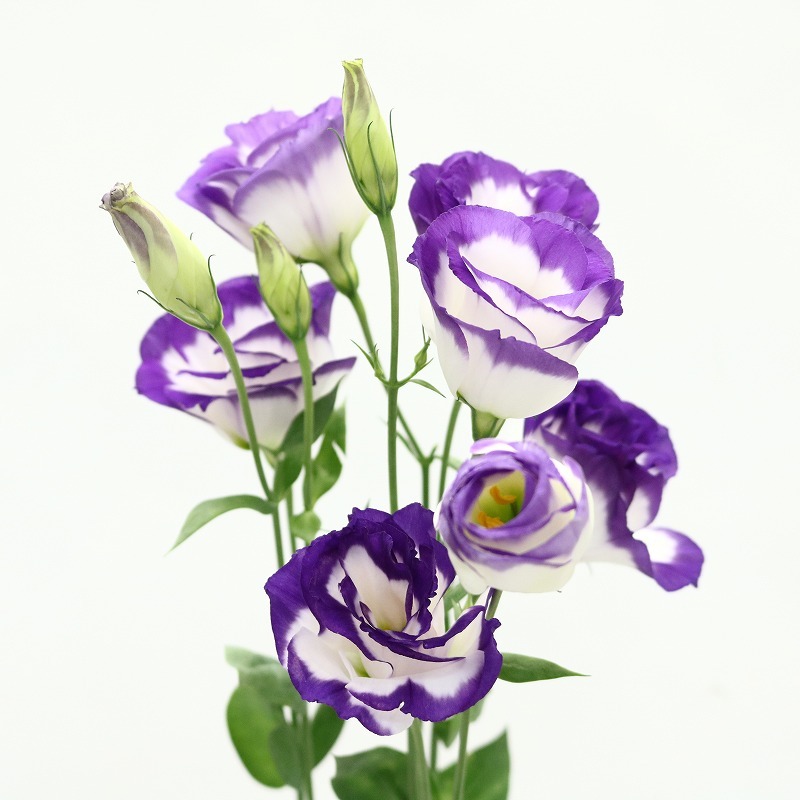 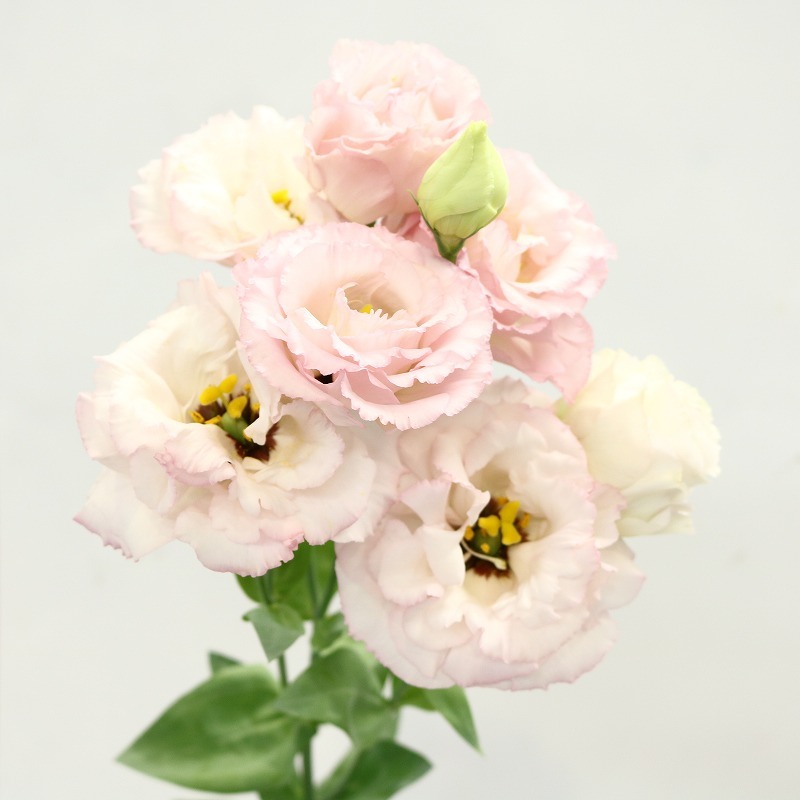 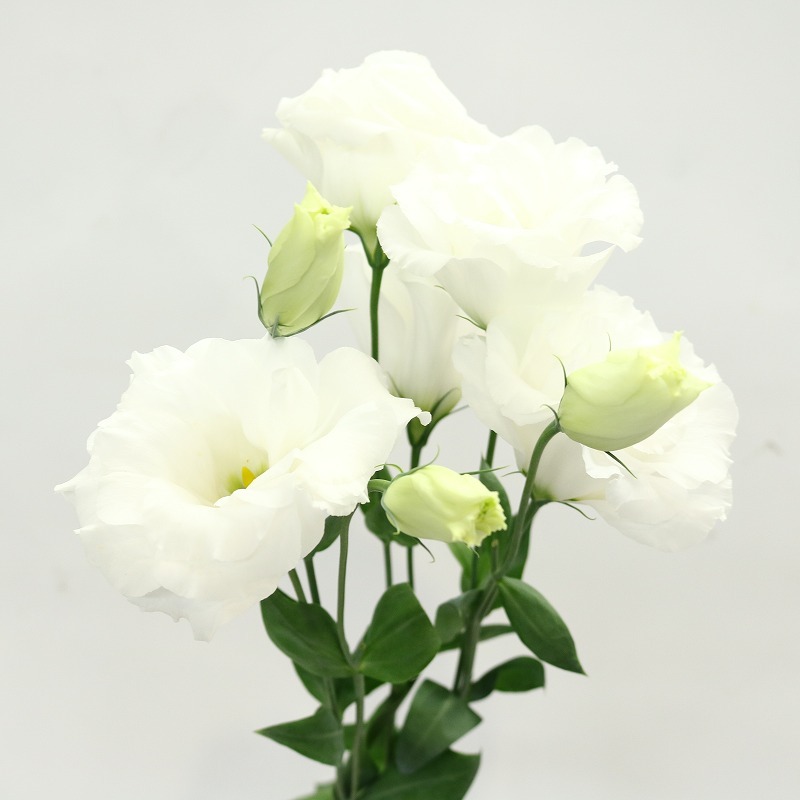 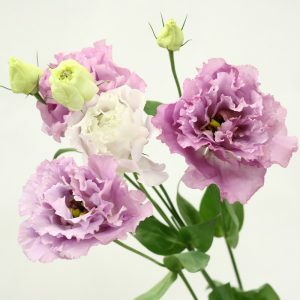 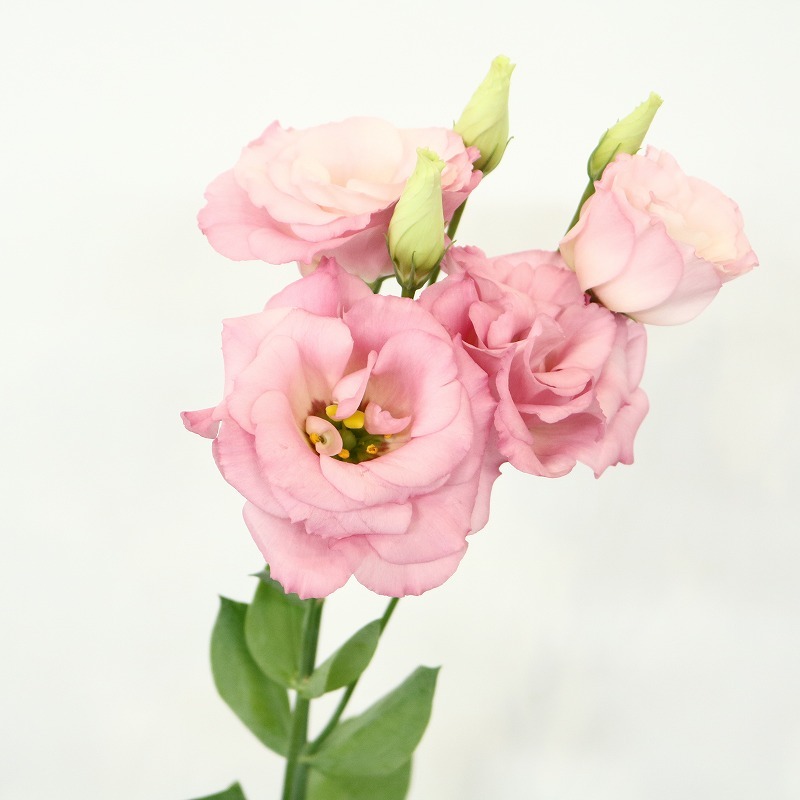 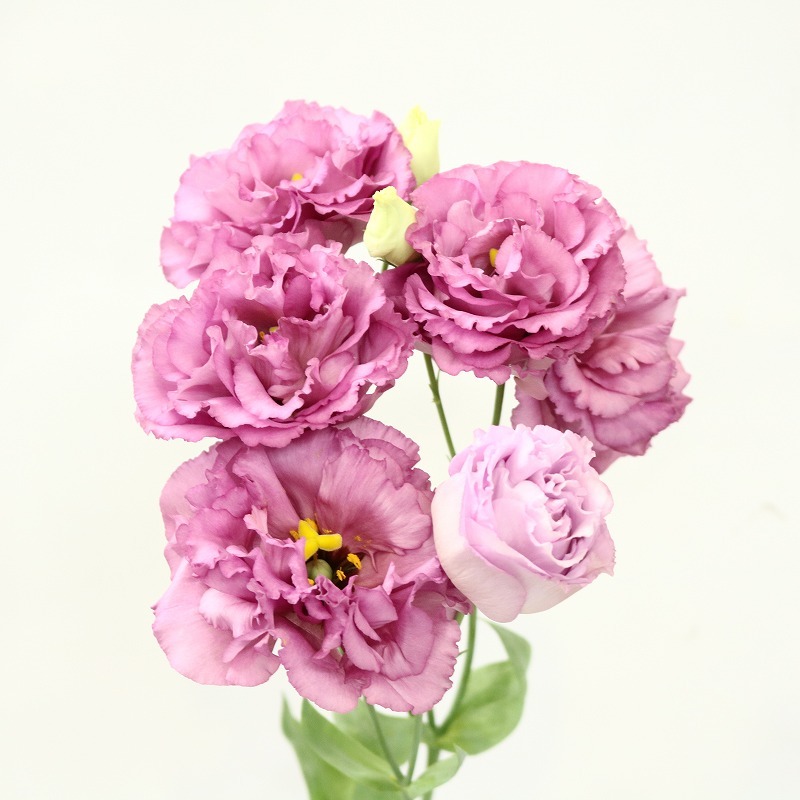 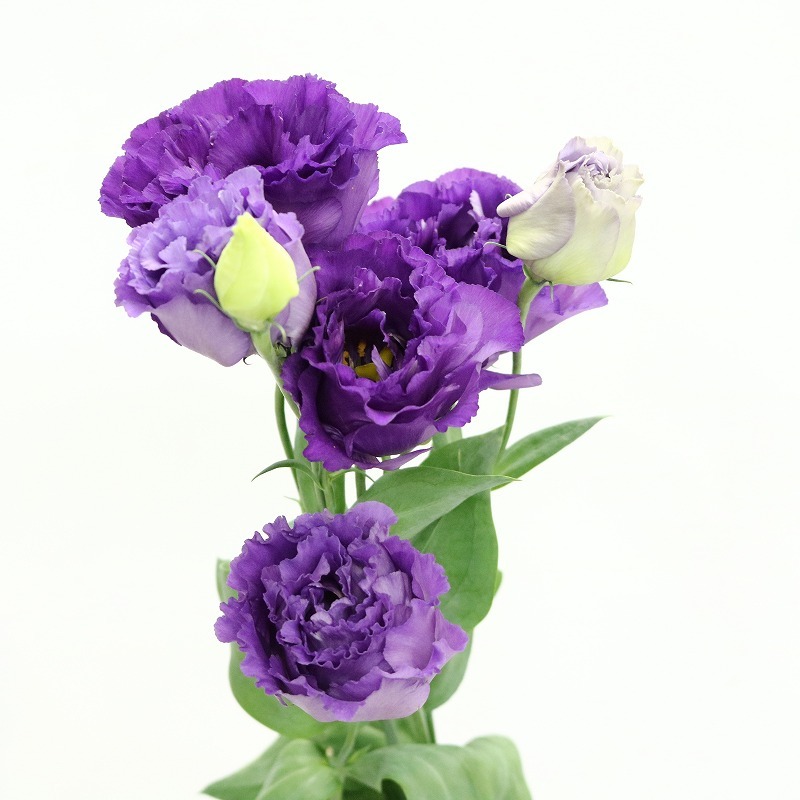 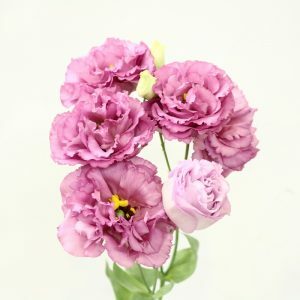 We displayed lisianthus from Aichi prefecture, in our show case. The receipt of shipment has been increasing since May. 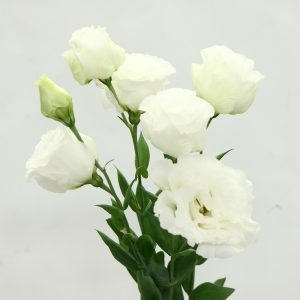 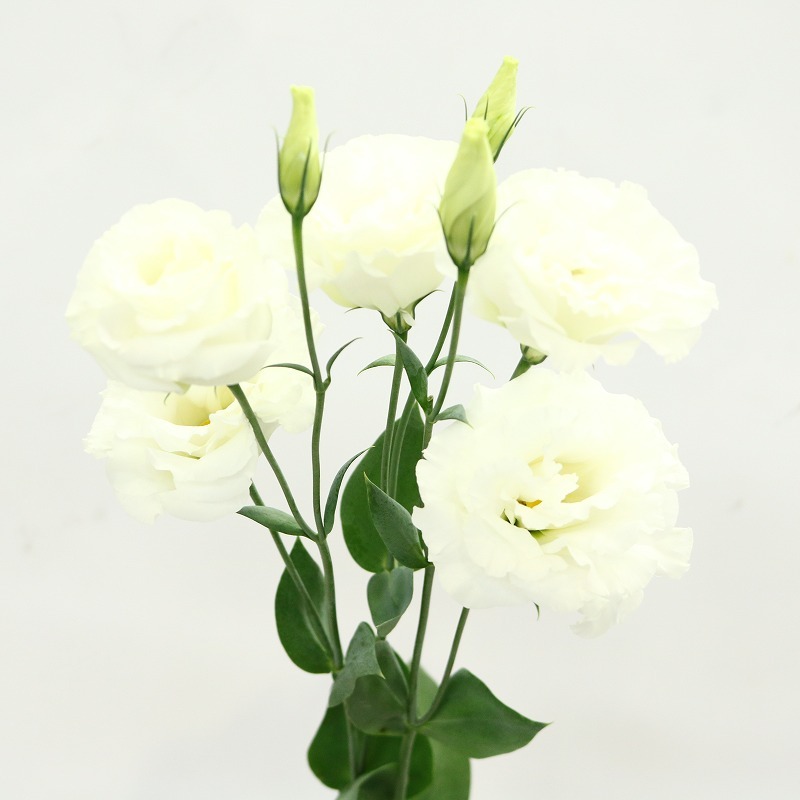 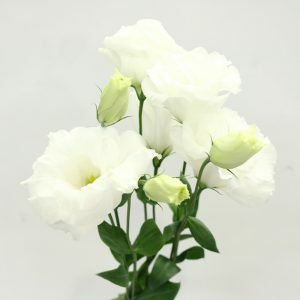 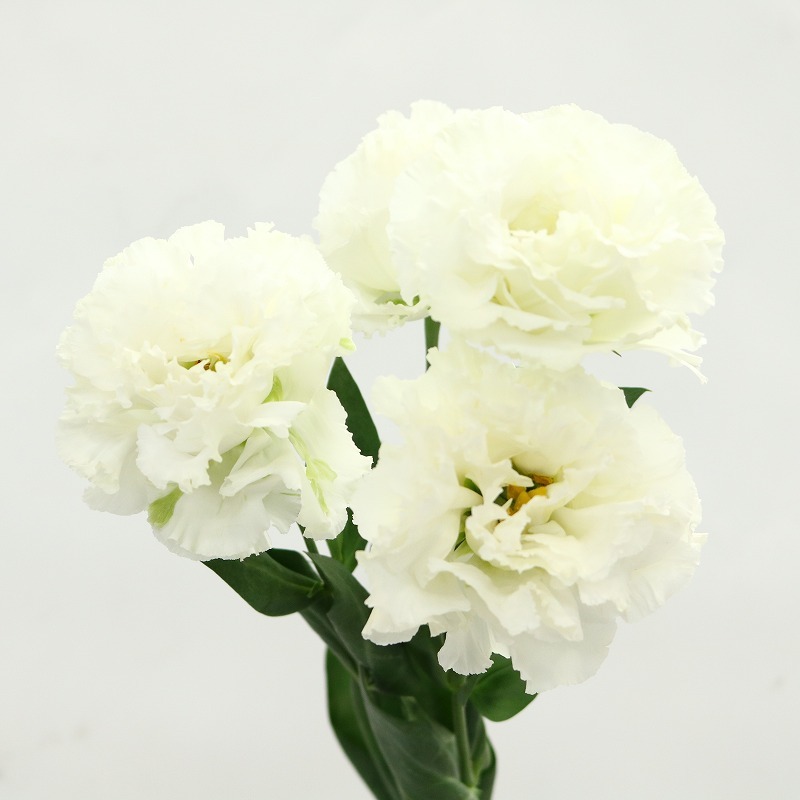 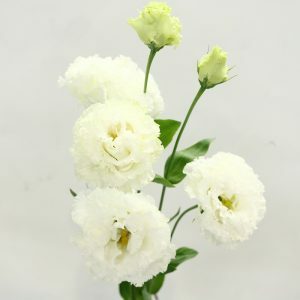 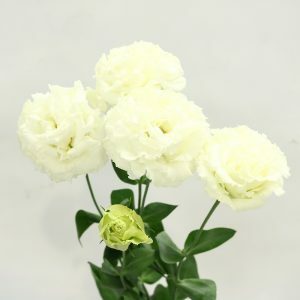 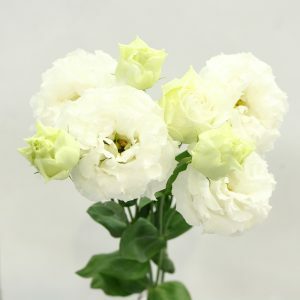 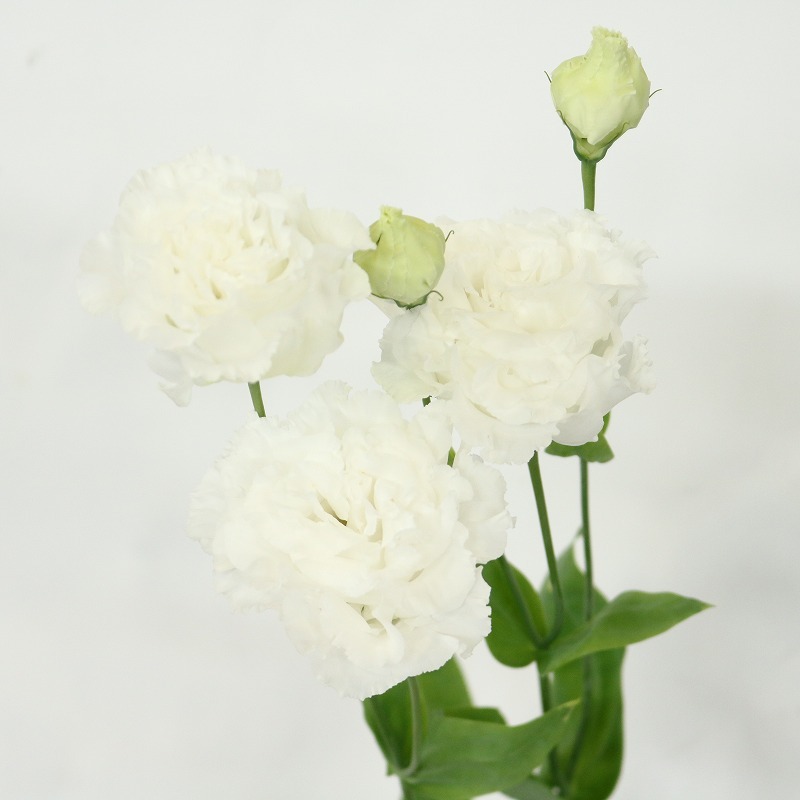 Please take a careful look at differences of white color varieties!